Apple released AirPods 2 today. What new features were added? Why would you consider upgrading if you have AirPods already? We are here to break down these questions for you. The new AirPods look virtually the same. They have the same sleek design and are offered only in white. As for new features, there are a few noteworthy ones. Wireless charging. In an attempt to go completely wireless with these headphones, Apple has added the ability to charge the cases on a Qi-compatible mat. This includes a light on the front of the case so you are sure they are charging. Better battery life. 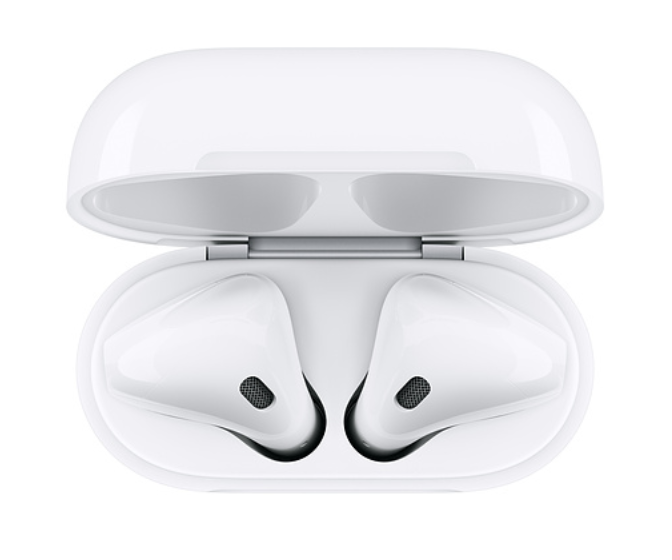 These AirPods out perform the first generation ones in single charge talk time, with case talk time, and 15 minute quick charge time. New H1 chip. Apple added this to create a quicker and more stable connection to your devices. This model is faster in two main ways — 2x faster in switching between devices and 1.5x faster connection on phone calls. The H1 chip also provides hands-free voice-enabled Siri so you are able to prompt Siri on your AirPods 2 with a quick “Hey Siri”. If these features stand out to you as being crucial to your AirPod experience, upgrading might be worth it. 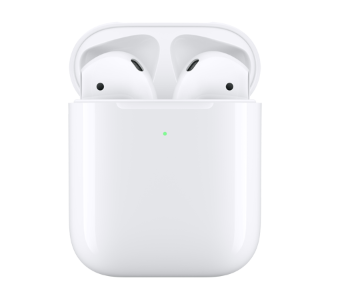 AirPods 2 are comparable to the AirPods 1 in other aspects: auto-on, dual microphones and optical sensors, and motion/speech-detecting accelerometer.